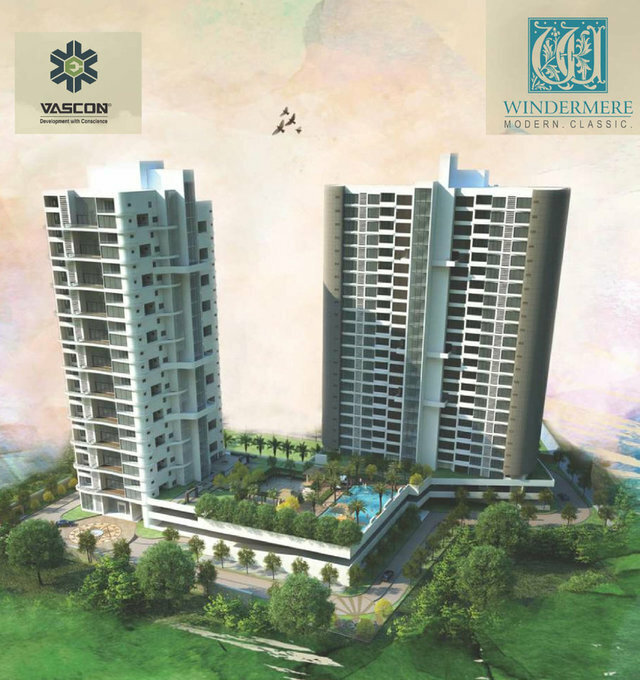 Vascon Engineers brings you the opulent property in Koregaon Park, Pune. Vascon Engineers Pvt Ltd-Vascon Engineers Pvt Ltd aims to be expert in developing projects that are technologically complex and exhibit quality infrastructure. Koregaon Park is one of the most affluent areas of Pune, located south of the Mula- River. It is situated 3-5 kilometres away from Pune railway station and about 6 kilometres away from International Airport. The house has 5 generous bedrooms and 5 full bathrooms. The property spanning in 4366 sq.ft. area is strategically located for excellent connectivity. The house is powered up with all the luxurious amenities and fittings which include Service Lift, Fire Fighting System, Sewage Treatment Plant etc. The livability lifestyle score of the property is 0.4 , which makes it further more lucrative choice for your perfect home.